Hannu "the Hande" Mäkkinen, Retrokaiser and my humble self, explore new frontiers in podcasting and boldly ramble about our favorite topics relating to Star Trek. Download and more info after the bumb! 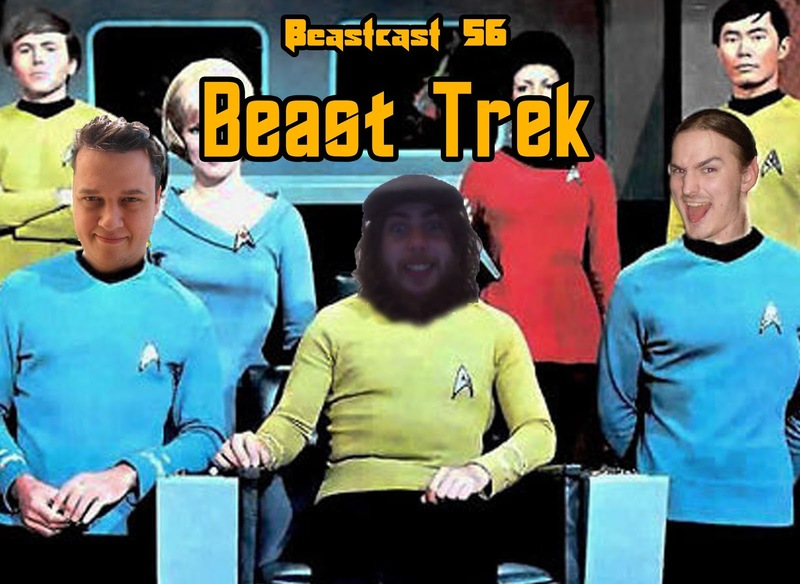 We chat about our favorite Star Trek content old and new. Listen to it here. Also check out Hannus awesome Star Trek Trivia right here. The awesome Star Trek metal cover ("Star Trek meets Metal") was done by Erock. Check out the original here.